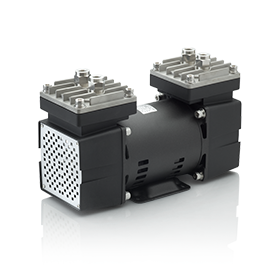 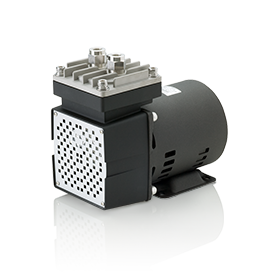 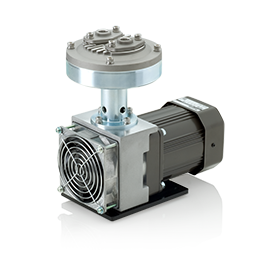 Motor-drive Air Pump Series | E.M.P-Japan Ltd. / Enomoto Micro Pump Mfg. 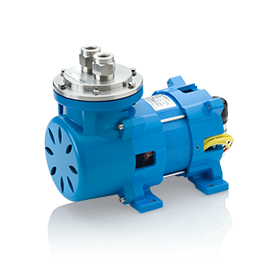 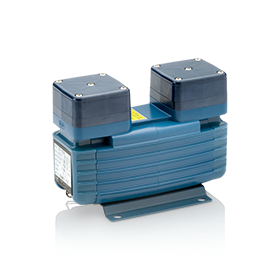 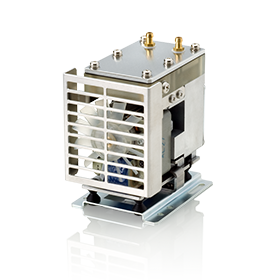 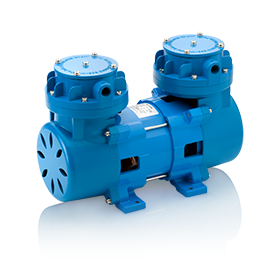 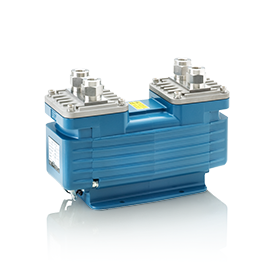 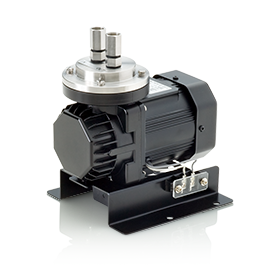 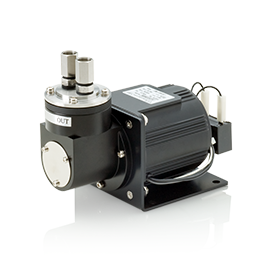 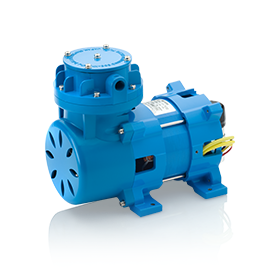 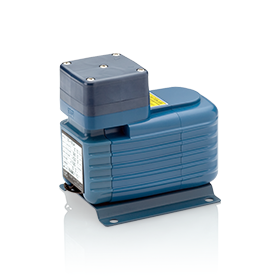 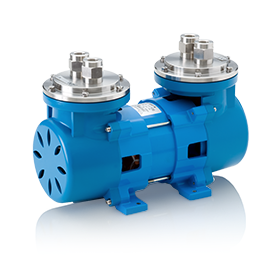 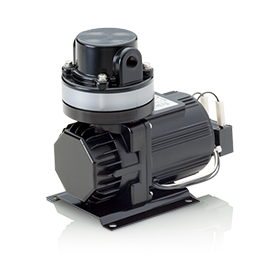 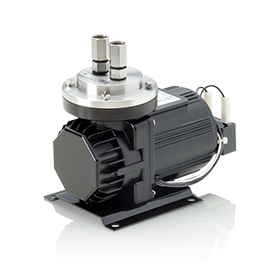 Co., Ltd.
Air pump series with direct coupled motor-drive, powered by Enomoto custom motors. 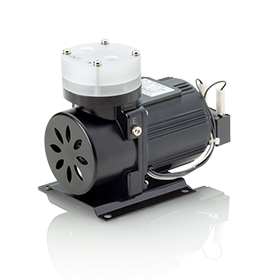 Ensures consistently clean and accurate air supply.